WHISTLER, B.C. - Arianne Forget of Provost, Que. and Alexis Barabe of Ste-Agathe-des-Monts, Que. won gold and silver respecively in the women’s and men’s U16 super-G races on Thursday to open the 27th edition of the Whistler Cup. 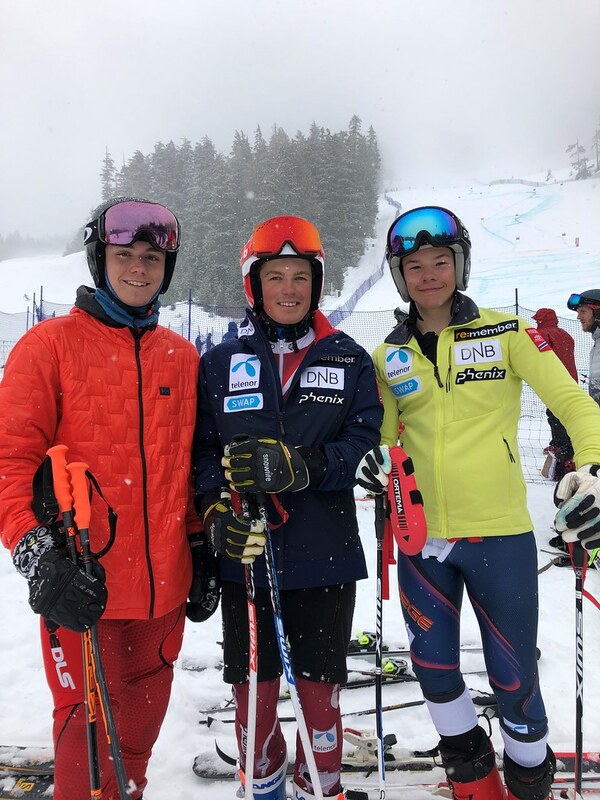 Over 400 athletes, ages 12 to 15, from 20 countries are competing at the renowned international youth ski race, a favourite stop on the race calendar. Arianne Forget (Team Canada) took the gold in one minute, 08.78 seconds followed by Noa Szollos, who trains in Austria but is representing Israel in 1:09.64 and Emilie Bakkevig from Oslo, Norway was third in 1:09.71. 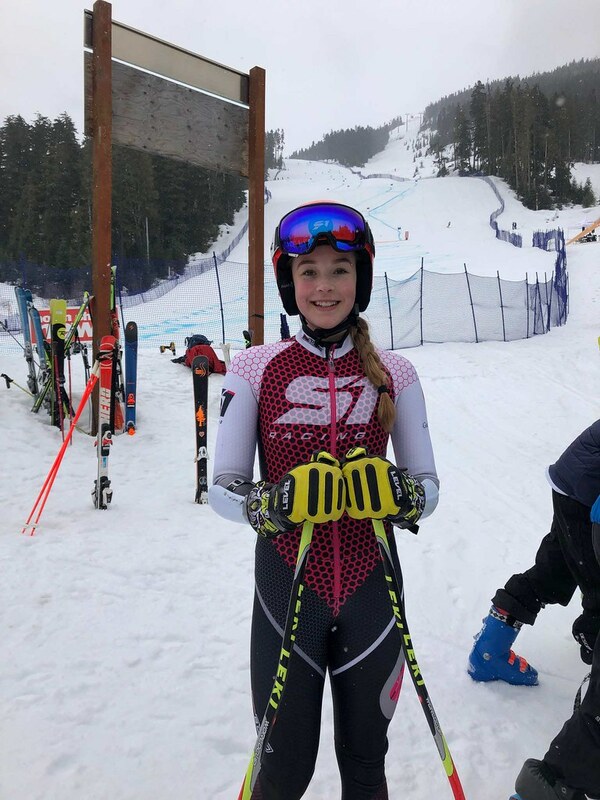 Szollos was competing for the third time at the Whistler Cup. Emilie Bakkevig from Norway was third. In the men’s U16 super-G competition, Alexis Barabe of the Saint-Sauveur Ski Club in Quebec placed second in 1:08.63. Johs Herland of Norway won the gold medal in 1:08.44 seconds and Tollef Jostein Haugen of Norway was third in 1:09.03. Aleksas Valadka (Canada 2) and Chase Burns (BC2), were fifth and eleventh. Competition continues Friday with the U16 men’s and’s women’s giant slalom, the U14 girls’ slalom and the U14 boys’ dual slalom.